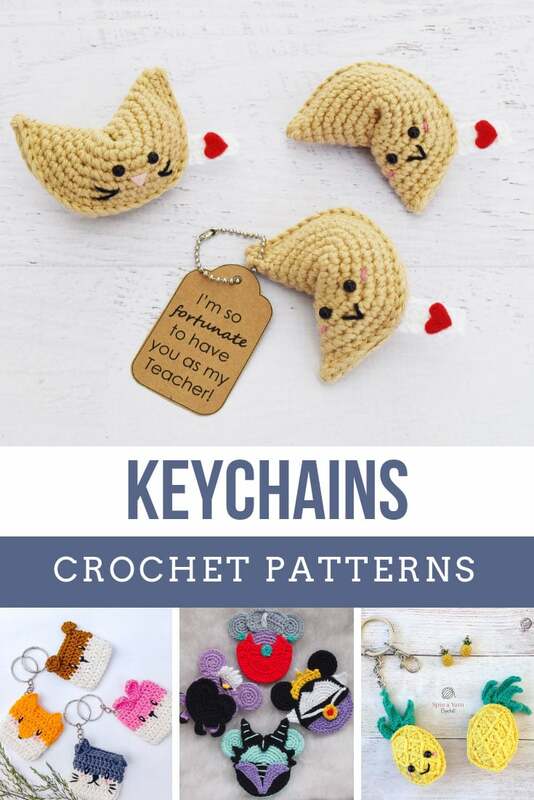 These crochet keychain ideas come together really quickly and make fabulous handmade gifts! 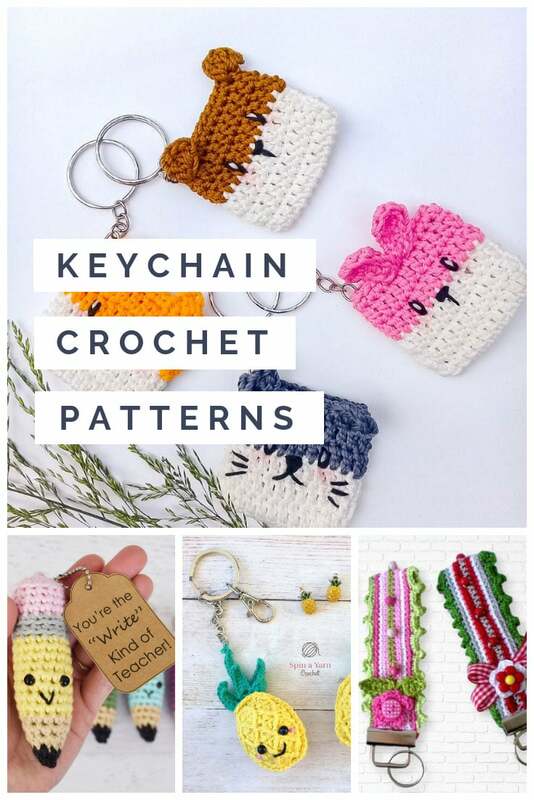 Readers have been asking for some crochet keychain ideas and I figured since we’re on the counting days to Christmas (as my daughter calls them) and cute keychains make fabulous handmade gifts now would be a great time to share some patterns with you! 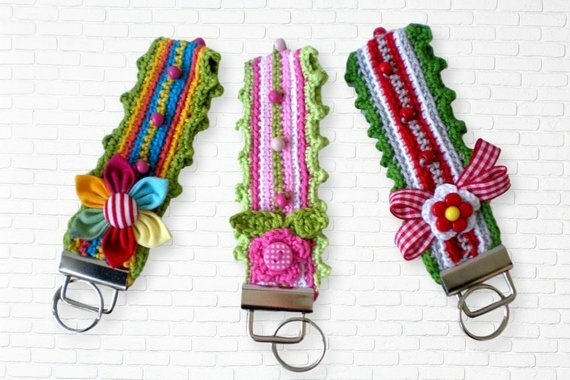 I love these keychains because not only do they work up really quickly you can use whatever embellishments you like to make each one totally unique! 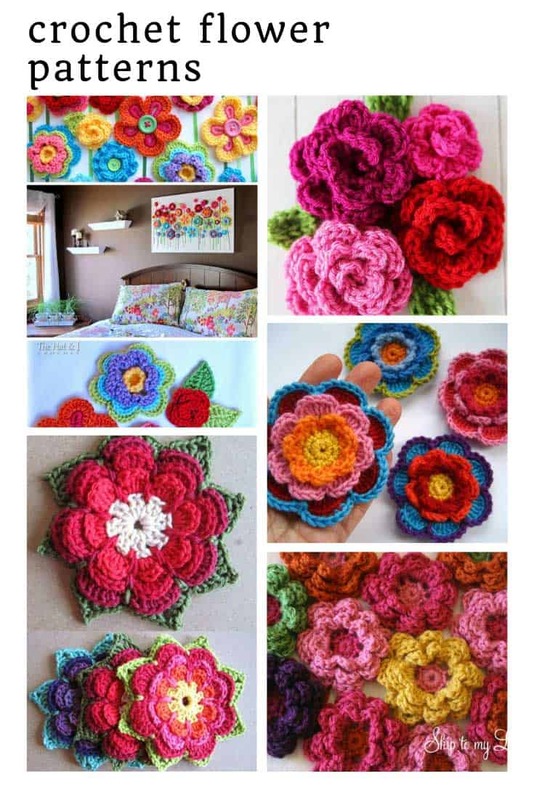 You could choose buttons, beads or ribbons, or fabric hearts and flowers, it’s totally up to you! 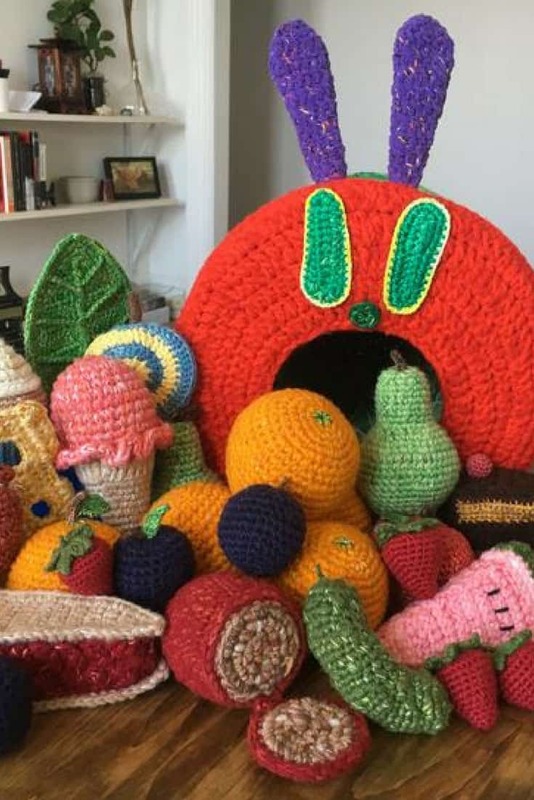 If you make crochet items for sale you are allowed to use this pattern in that way. 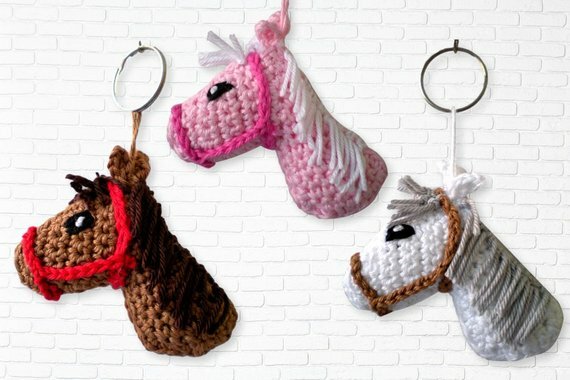 If you’re looking for gift ideas for a horse lover how about one of these adorable little horse head keychains? 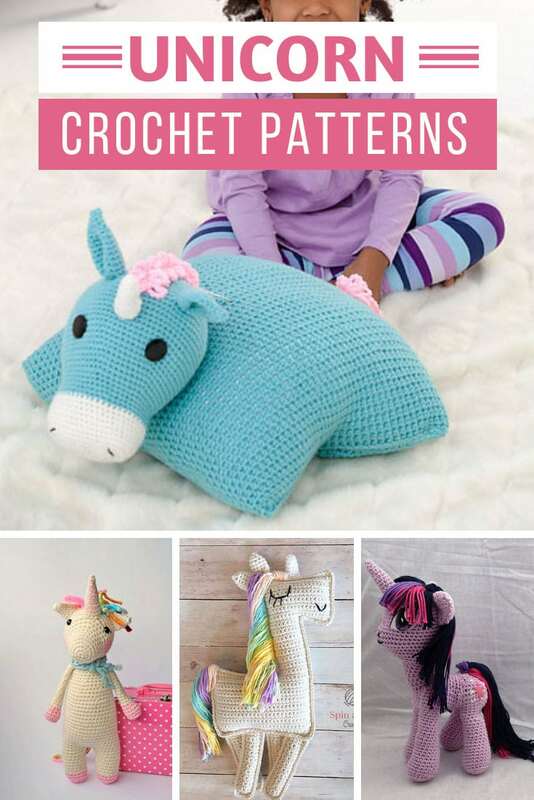 This pattern is great for beginners because the head is worked up in two pieces by crocheting in rows, not amigurumi as you might expect. If you know a little girl who loves horses she could use one of these as a bag tag on her school backpack or pencil case! 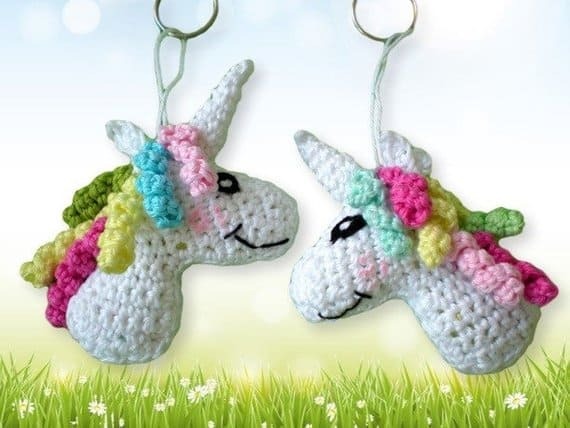 I’m pretty sure most of the world is still unicorn crazy so I had to include this design too. I LOVE the rainbow manes! 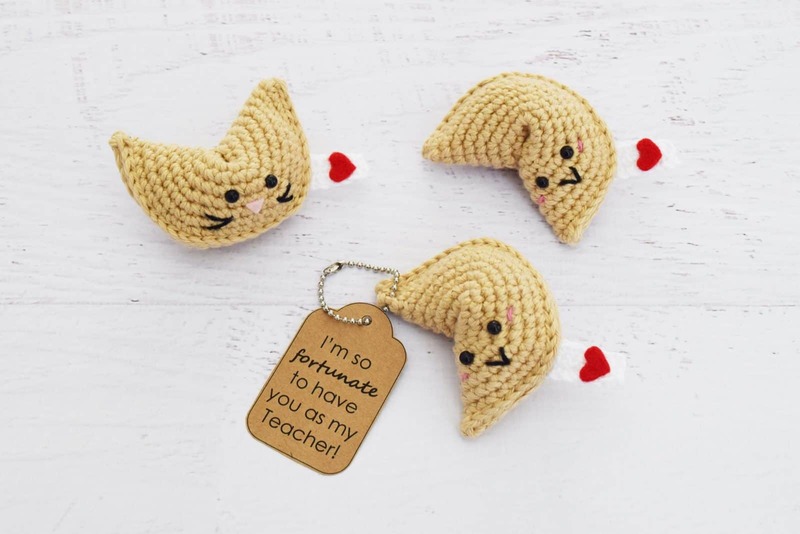 If you need a Christmas gift for you child’s teacher you can’t go wrong with this fabulous fortune cookie keychain! 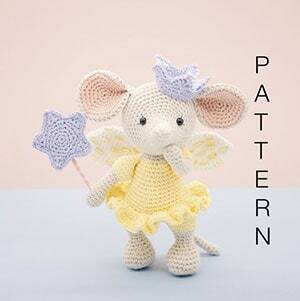 The pattern includes printable gift tags. You know you could modify the gift tag wording and turn this into a really cute Valentine’s Day gift too! 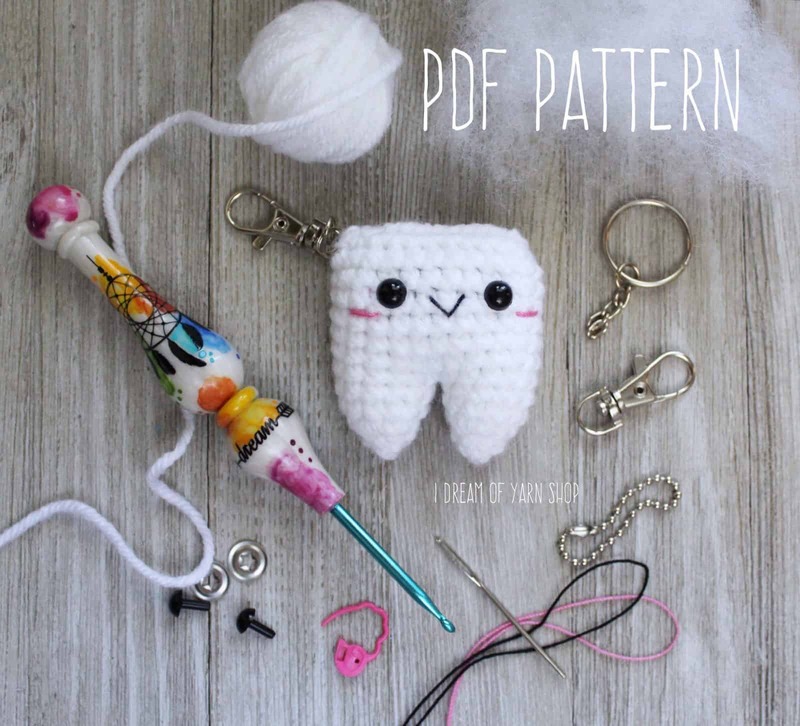 I LOVE this pencil keychain! 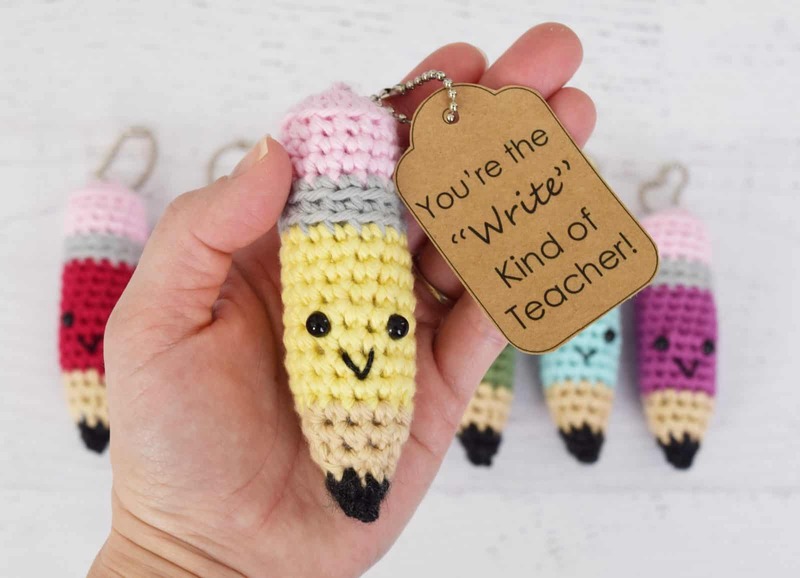 It’s another great choice for a DIY teacher gift idea, but would be equally as cute as a back to school (or just starting school) gift for your child, or as a stocking stuffer for the budding writer in the family! 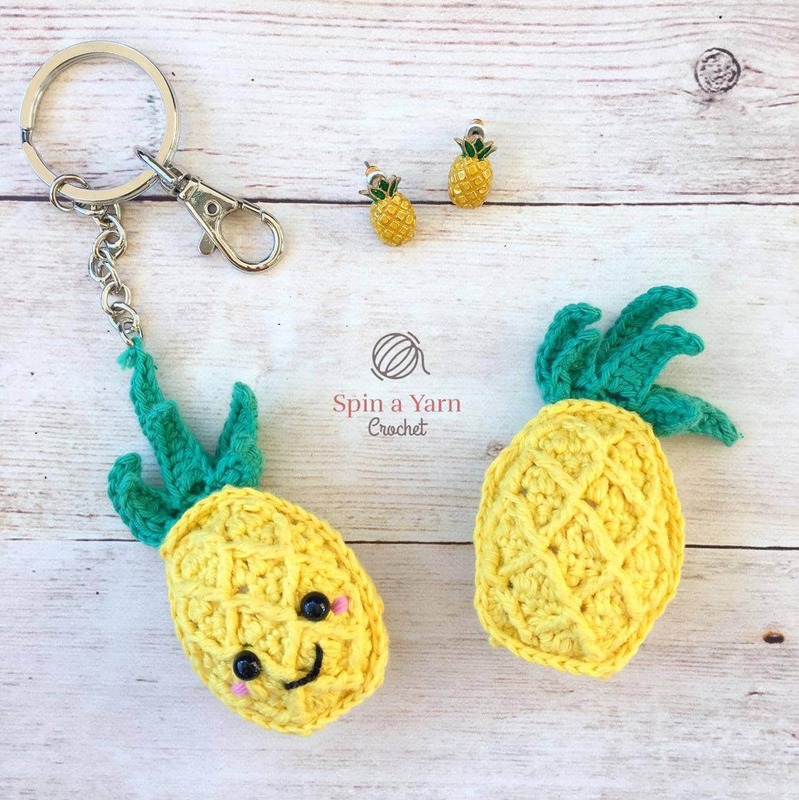 Our readers can never seem to get enough of DIY pineapple projects so when I saw this cute Kawaii style pineapple I knew it had to make the list to be shared! 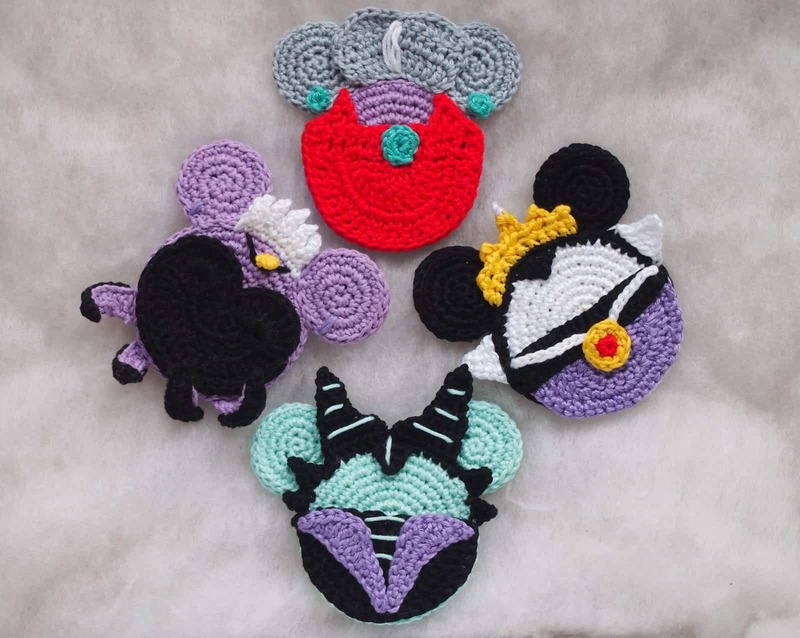 I just got back from Disney World and got some great compliments on our Disney keychains so I’ll definitely be adding these villain inspired keychains to my project list! How cute are these little animals! 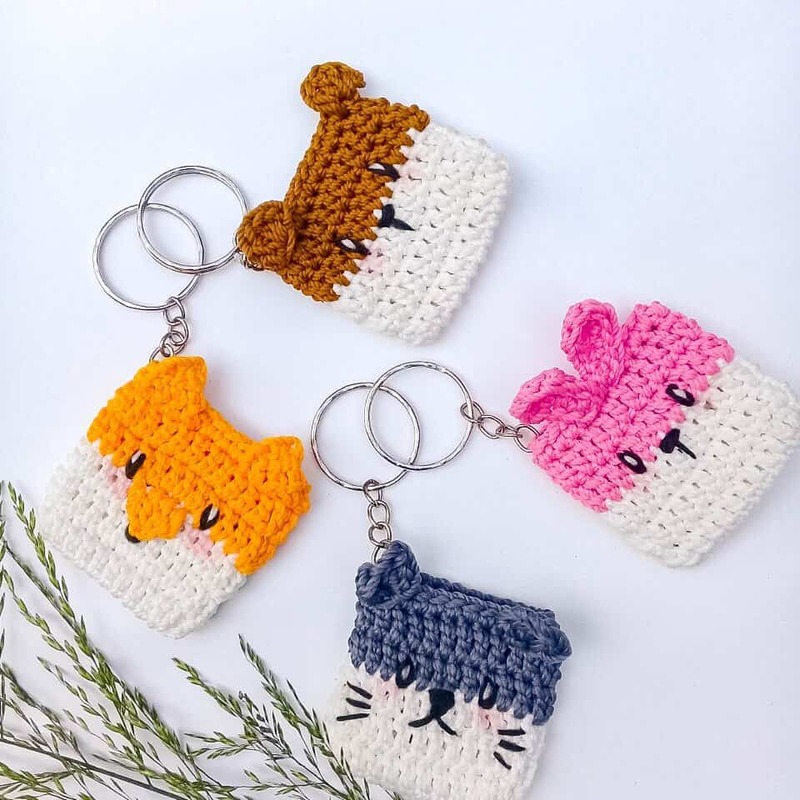 There’s a cat, bear, rabbit and fox to make and as well as being keychains they’re also mini purses! 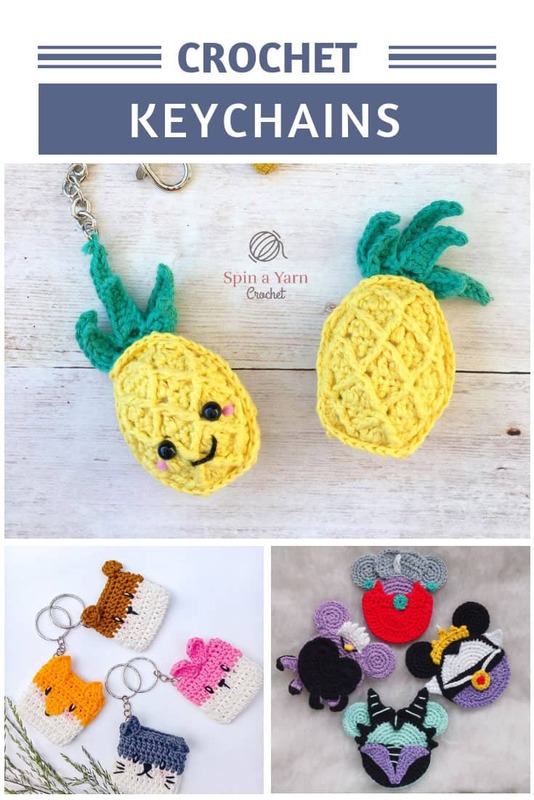 They’d make fabulous stocking stuffers for children (maybe with some wrapped candies inside) or for the woman on your list who hates carrying a purse and needs somewhere to keep a few coins handy when she’s out shopping! 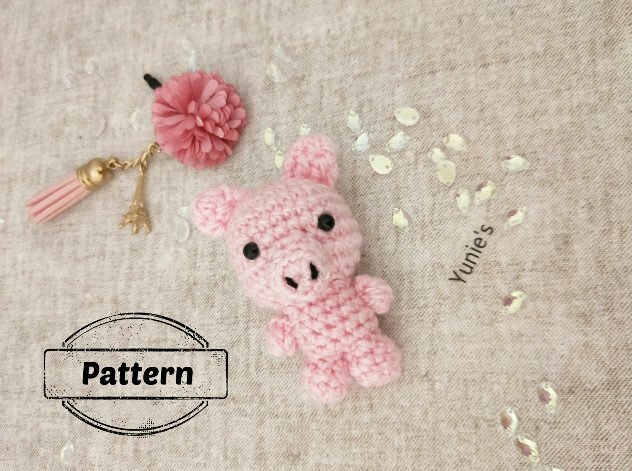 And this little piggy cried… take me home! He’s super adorable and would be a great stocking stuffer for an animal lover right?